One small bite for man but one big bite for meat free mankind. 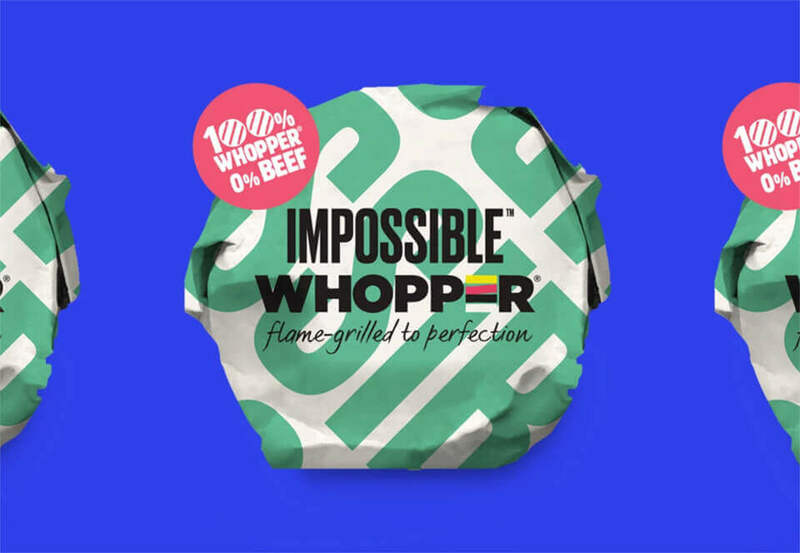 Recently Burger King and Impossible foods announce the launch of the Impossible Whopper – a meat free twin to the global burger brand’s hero product. For those who’ve been watching the meat free revolution this is no big surprise, but when it comes to broad social acceptance of meat free eating, this could be one small bite for man but one big bite for mankind. 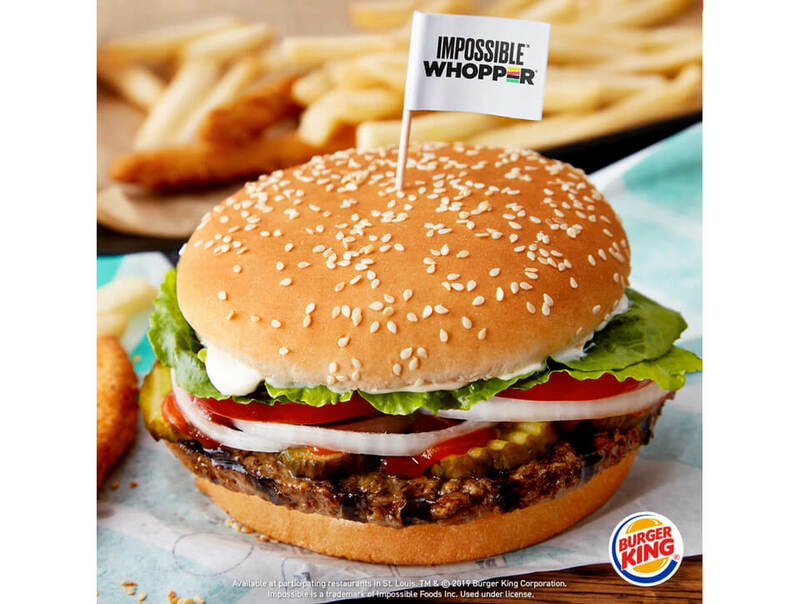 Although only currently only available in St. Louis, Missouri Burger Kings, history may show this to be the tipping point – the point where meat free became mainstream. From a brand perspective, Impossible Foods have always seen themselves as mainstream. Unlike the generation of vegetarian burgers, hot dogs, sausages, chicken, etc. that has come before, Impossible’s CEO; Pat Brown has always maintained “Our whole focus is on making products that deliver everything that meat lovers care about”. This is the smarts of the meat free movement – making products that deliver everything meat lovers care about! If branding at it’s most effective is about changing behaviors, then it helps to understand the best way to change behavior is in small steps working from the ‘familiar’ to the ‘still pretty familiar’. With an eye to the massive meat eating population of the world, Impossible have always been clear that their goal is to shift the meat eating habits of the world to include product that doesn’t contain meat. In achieving this Mission Impossible, they will go quite some way to saving the planet and making us all a little healthier. Not bad for a brand vision. And this is equally a smart move for Burger King. As the fast food industry struggles to find a meaningful way to shift their unhealthy eating reputation, this co-brand partnership is a very powerful brand gesture. I may be cynical about the sugar content of the buns and the freshness of the lettuce, but as a consumer I absolutely trust in the ‘meat free’ credentials of Impossible and the healthy halo that comes with that. This combination provides customers with ‘permission to indulge’ – the ultimate crave proposition for fast casual dining brands.